The Seagull Theatre Club is Britain’s most easterly amateur dramatic society. 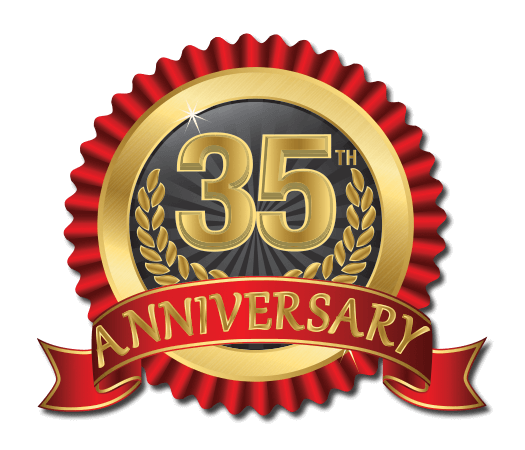 and this year we celebrate our 35th year, entertaining audiences in Britain’s most easterly point. Resident at the Seagull Theatre in Pakefield, Lowestoft, Suffolk; the Seagull Theatre Club produces some of the finest amateur theatre in the eastern region. The Seagull Theatre Club stage between 2 and 4 productions a year. All varied and diverse productions that encompass all the forms of dramatic theatre. This is shown in our staged work ranging from Pinter, Chekhov and Shakespeare through to the more familiar Carroll, Coward and Wilde.